Summer is passing by so quickly which means another school year is just around the corner. Parents will be preparing their children for a new year of learning, growing, and fun. Gymboree's Back to School Collection has a great selection of stylish clothing and accessories to meet your budget. They also have some super fun backpacks and lunch boxes for boys and girls. Choose from these awesome Comfy - Cool in Monster must-haves. 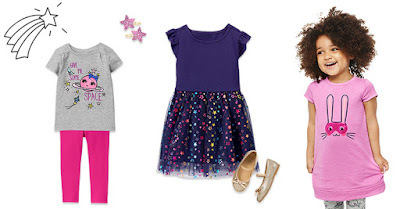 Girls will be ready to rocket in shiny new styles. Gymboree has been celebrating childhood for over 30 years, dressing kids from newborn to 12 years old. They offer colorful, head-to-toe clothing and accessory collections-quality clothes that let kids be kids. Gymboree is proud to dress your family for the moments that matter most - offering everything from quality playwear that stands the test of playtime to coordinated dressy looks for the perfect family photo. Have you started getting your children ready for the new school year? 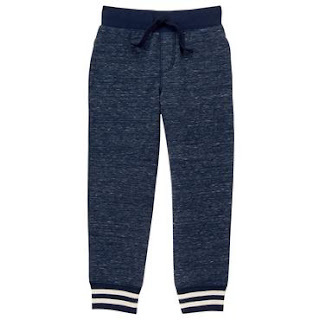 Shop Gymboree's Back to School Collection and save! Such cute clothes. I just pulled out the uniforms for my boys. Thank goodness for hand me downs. Gymboree makes such awesome clothes for kids. My daughter would love that dress. 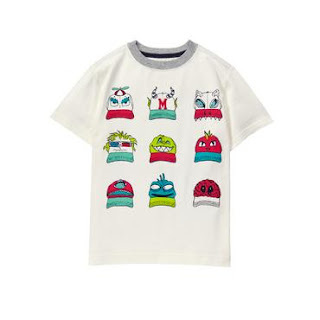 My son loves monsters, so he would be gaga for the monster collection. I can't believe it's already back to school time! Ug. The kids have grown 2 sizes and I hate shopping. Gymboree is always cute... but then I wonder about buying them cute clothes they will have grown out of in 3 months... #1stWorldProblems right?!?!? These are so cute! My little one is still a bit small for back to school stuff but this will be great in a few years! 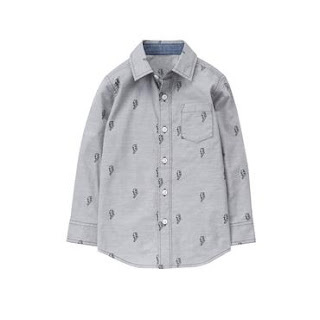 I don't have children but I do find these clothes really cute! The back to school collection has something for every taste and I'm sure children would be happy to chose to wear their favorite colors, with so many options. I love Gymboree's Back to School Collection. I need to go stock up soon before school starts. They always have a great selection and the clothes are so durable. That is a lovely collection of clothes. They cater to people with all kinds of tastes. I love the clothes from Gymboree! I wish my kids were still little and I could dress them in all their cute outfits! I like the navy dress with the pops of color all over the tulle. I loovvveee tulle! I can't believe it is back to school time already. Gymboree has such cute clothes! Oh my gosh they have so many cute things!!! Perfect for back to school shopping and getting the kids kitted out! Such a cute collection for back to school! Crazy that it is almost that time of the year again. 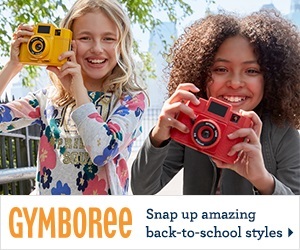 Gymborees new back-to-school collection is so adorable! I have bought a couple of items for my daughter already! Such cute clothes! My son is just starting to be able to fit into those sizes, looks like this will be one of the stores I have to check out! Thanks for sharing! This clothing designs are so cute! Summer flies by so fast. I'm going to to check this out. I miss Gymboree - they have such cute clothes but alas my kids are all grown and growing and now it is about North Face, Aeropostle and others. Such a fashionable and cute outfits! I know someone who is very loyal to this brand. She buys her kids clothes here all the time. These are cute back to school collection. My nieces and nephews would love these.